A record 191 mm of rain in just eight hours flooded more than 3,000 homes in Burlington on August 4, 2014. As Burlington residents mark the third anniversary of a devastating flood, the city has been chosen to be the pilot for a flood prevention initiative. 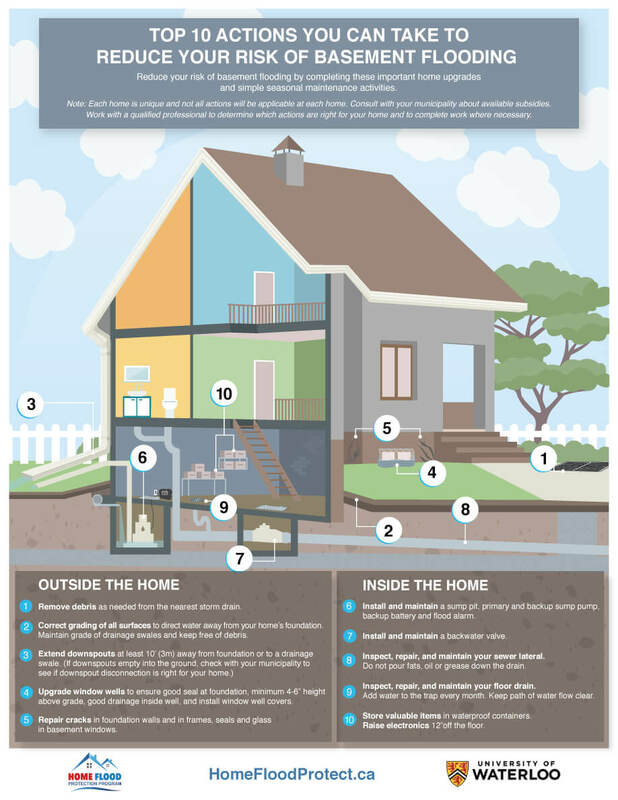 The Home Flood Protection Program aims to identify flood risks, take action to reduce those risks and help homeowners cope with increased flooding due to climate change. Residents who sign up between now and December will have a trained assessor visit their home to complete a confidential 50-point visual assessment of potential sources of water entry and compile a list of actions to reduce flood risk. The pilot program is available for single-family homeowners in Burlington for a subsidized fee of $125. The program is in partnership with the provincial government and the University of Waterloo and officials are hoping the program will be expanded to include the entire province. A record 191 millimetres of rain in just eight hours flooded more than 3,000 homes in Burlington on Aug. 4, 2014. The Burlington Community Foundation raised $900,000, which the province matched two-to-one with $2.1 million to support flood recovery efforts in the city. 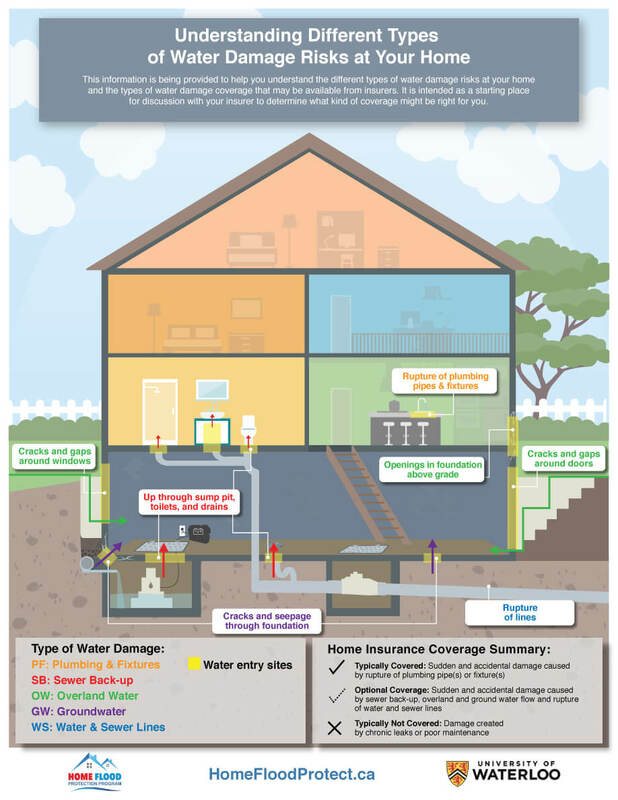 Homeowners who are interested in participating in the program can register at www.homefloodprotect.ca or call 1-877-876-9235.